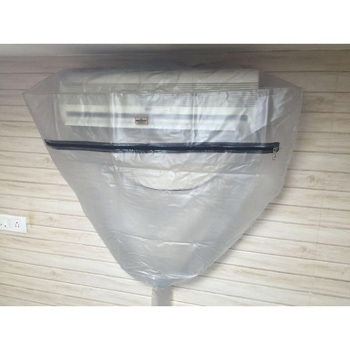 Mighty Mounts Basic Hiwall Hooper/ Jacket – Infinity HVAC Spares & Tools Pvt. Ltd.
No need to pump down the system for servicing. Available for hiwalls & cassette units.